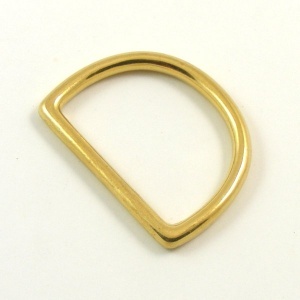 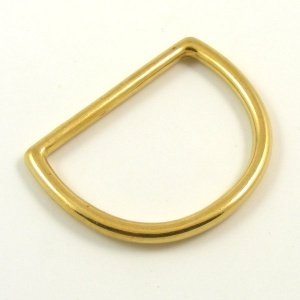 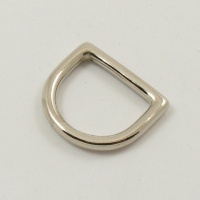 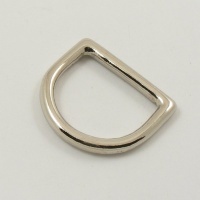 This is a solid cast brass D ring which measures 1 1/4" (32mm) across the inside of the straight edge. 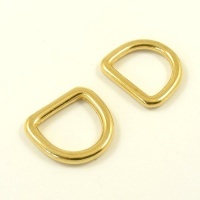 Cast D rings are much stronger than wire formed, and recommended for use on dog collars horse tack etc. 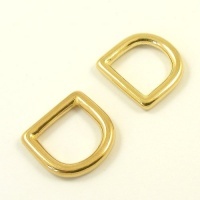 They're also great for attaching straps to handbags etc.